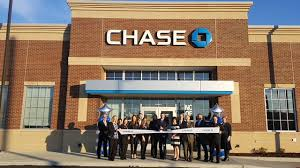 "Find out how Chase can help you with checking, savings, mobile banking, and more. Deposit products provided by JPMorgan Chase Bank, N.A. Member FDIC." At the intersection Of Aurora and SOM center Rd.